To mitigate the negative effects of transportation construction, Springboard for the Arts and other local organizations created a series of artistic interventions that did more than merely prevent painful disruptions; they helped the corridor thrive during a period of vulnerability. Summer Market in Rochester, MN. Photo by Rochester, MN via Facebook. Driving home from work one day in Rochester, MN, Michael Wojcik came across an accident where a 6-year-old girl riding her bicycle with her family had been struck and killed by a vehicle. The family lived in a subdivision, and had to cross two major county roads to get anywhere. That is what they were doing that day, when three lanes of traffic had stopped—but the fourth did not. A METRO Green Line train in downtown St. Paul, MN. Photo by Metro Transit via Flickr. Smart Growth America staff are headed to Rail~volution 2014, next week and we want to see you there! 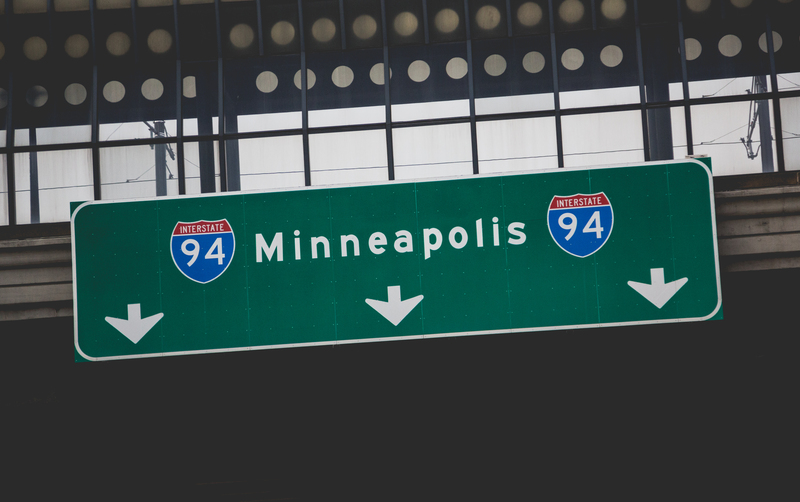 Join us on September 21-24 in Minneapolis/St. Paul, MN, at one of the many sessions we will be speaking on or facilitating.